The Auditorium: Courtesy of The Tampa Theatre. 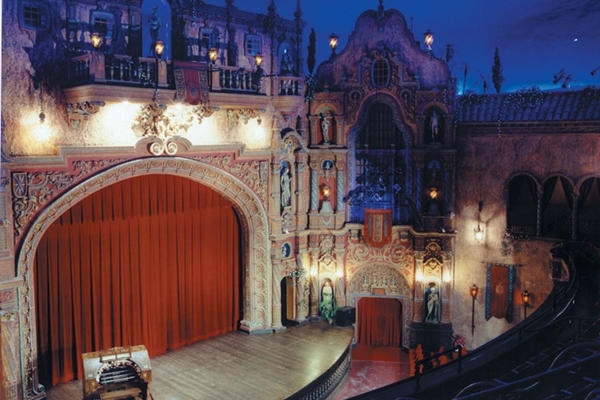 On the National Historic Register, the Tampa Theatre was built in 1926 and retains its classic Mediterranean revival style and elegance. The Wurlitzer organ is played before each show. The ceiling is painted to look like the starry night sky, and you can sip on a glass of wine during the show. This is how I think movies were meant to be watched. Classics and some new releases shown. Half of the theaters at Salas Bradesco Prime in Shopping Cidade Jardim (Garden City Mall) are the regular style theaters, but the fancy high end ones, the ones that cost around $25 (depends on the exchange rate) and you are paying for the luxury as well as the film itself. Large leather recliners (no fighting for armrests!) are matched with elaborate snack options – when’s the last time you watched a movie with popcorn with truffle infused olive oil and a glass of fine white wine? 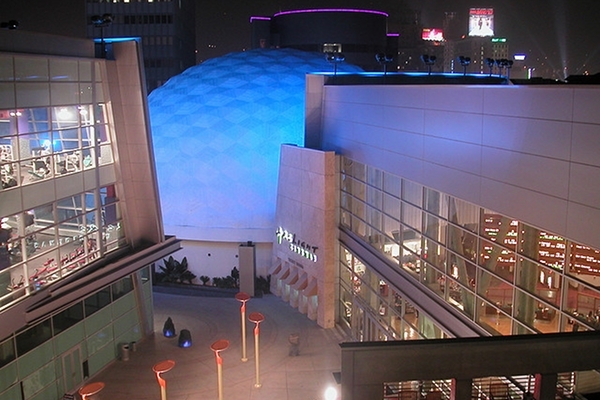 Cinerama dome of the Arclight: integerpoet. Throughout the lobby of the Arclight Hollywood are movie costumes and other exhibits, or just find your movie time on the large departure style board. Comfy reclining seats with actual leg room. Don’t bring your kids, though kids aren’t banned, they want people to actually watch the film and not be bothered by crying or complaining kids. Do not be late. They won’t let you in. Those two policies alone make it epic in my opinion, and add to that the cool 1960s geodesic Cinerama dome and you have one of Tinseltown’s coolest theaters. 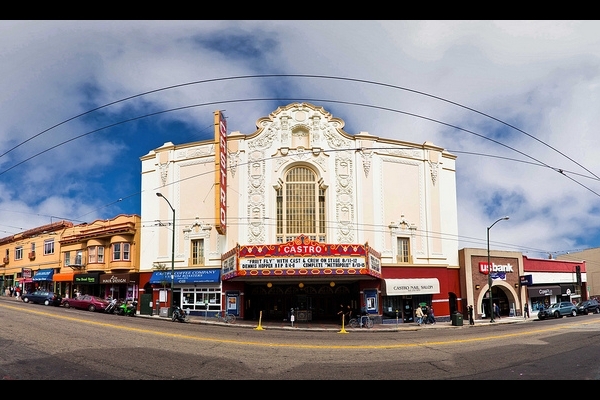 Built in 1922, the architect used a Mexican cathedral as inspiration for the Castro Theatre. Inside the space is gilded and lavishly decorated – mirrors, organs, murals, and carved molding. A stunning Art Deco chandelier from 1937 hangs in the auditorium. This isn’t a movie theater as much as it is a movie palace. 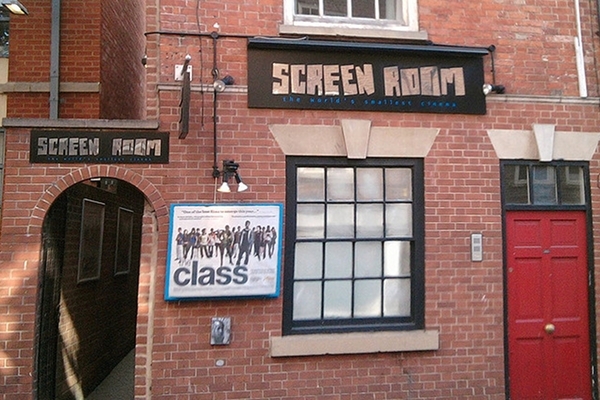 They host film festivals, sing alongs and some live events. Could anything be more romantic than watching a classic film under the stars on a warm Californian evening? 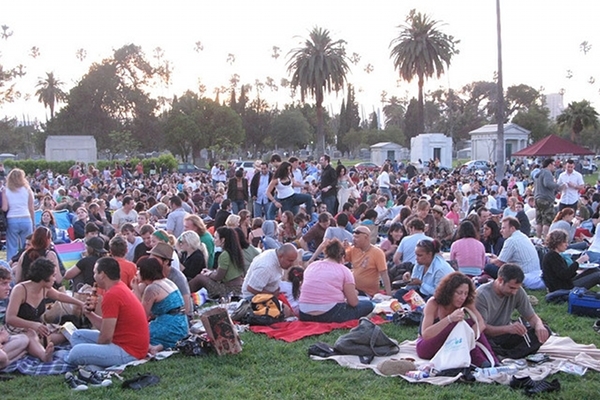 Only thing that could put a damper on that is the cemetery setting of Cinespia. Come prepared – show up early, like two or three hours early. Bring blankets, food and drinks. DJs spin tunes before the movie and the atmosphere is decidedly jubilant for a cemetery. The shows are sadly over for 2010, but don’t forget about it next summer. The two soaring towers and carved grey stone exterior of the Theater Tuschinski are designed to give people the feeling that they are entering a fantasy. It does the job well, and the fantasy continues inside with stained glass windows, hand-knotted carpet in the foyer and a marble and bronze bar. 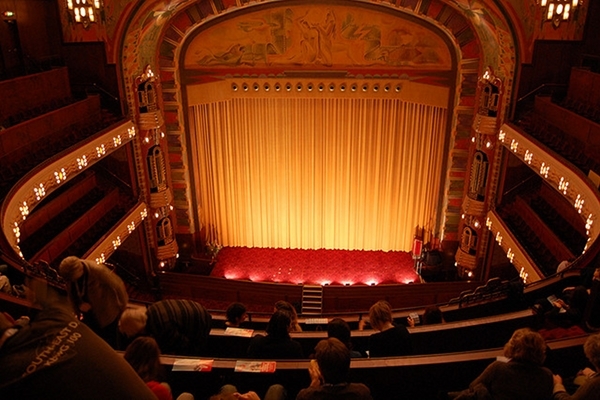 The Art Deco cinema hosts film premieres, and for good reason, it is a national treasure. 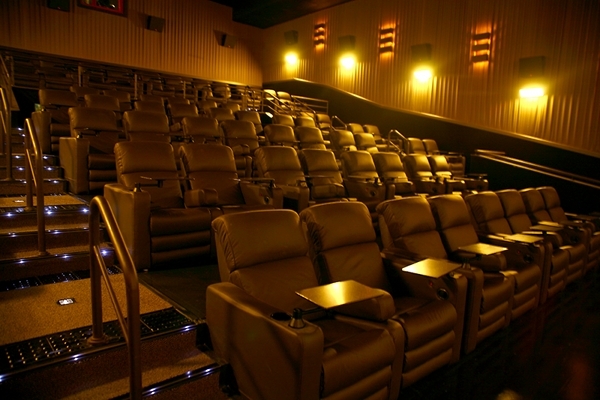 There are six theaters, but the main auditorium is the most luxurious with private boxes and love seats. Check out The 20 Most Memorable Travel Films (That Aren’t Really About Travel). Let movies teach you something with 25 Movies to Remind You What’s Important in Life.